Sarah obtained her Master of Science in Physical Therapy from the University of Toronto in 2017. Prior to this, she completed a Bachelor of Science in Kinesiology at Western University. Sarah is passionate about physiotherapy and is dedicated to her patients’ wellbeing. She uses a combination of education, exercise prescription, manual therapy and soft tissue techniques to treat the source of your impairment. Her philosophy is to develop treatment plans that cater to each client’s unique lifestyle, empowering them to regain their full potential. Sarah is a strong believer in the power of education, not only with her patients but also for herself. She has taken courses on Active Release Technique as well as K-Taping, and holds her Level One Manual Certification through the Orthopedic Division. Sarah is an active volunteer at the University of Toronto in both the Masters of Science in Physical Therapy program and Ontario Internationally Educated Physical Therapy Bridging program. 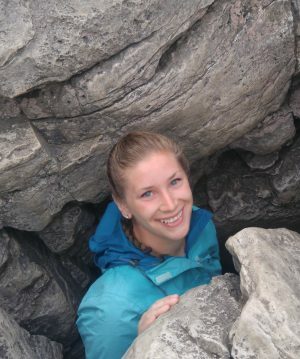 In her spare time, Sarah enjoys spending time outdoors: running, kayaking, hiking, and playing various sports.